/ MAC Snow Leopard: Friend or Foe? 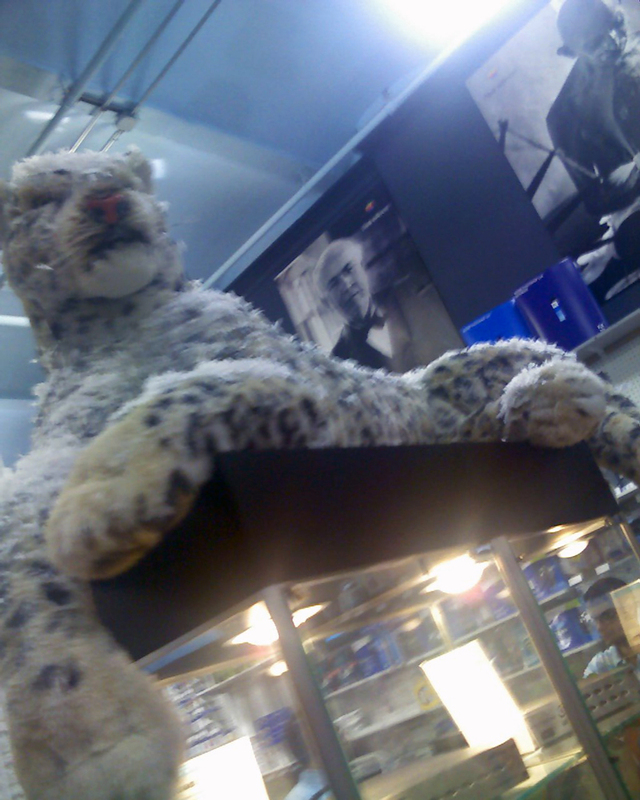 Is the snow leopard a friend or foe? !